Before I go into the making of the Ramen Burger, I want to ask you one thing. What's more amazing? 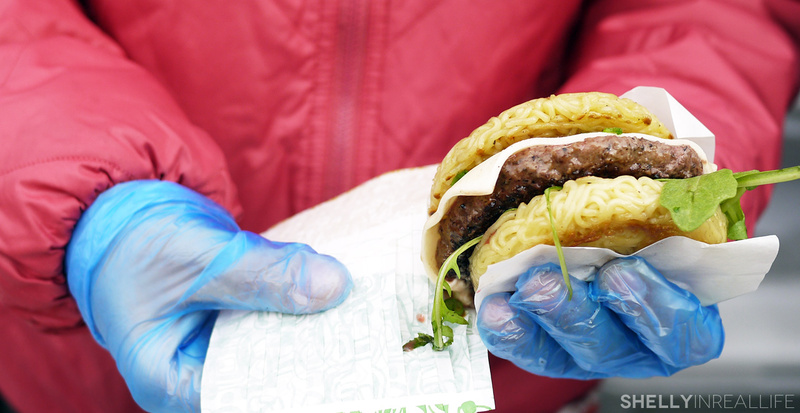 The fact that the Ramen Burger exists, or the innovation of this awesome wrapper that neatly encloses the burger, allows you to hold it while keeping your hands clean AND also catches the drippings of said Ramen Burger? The wrapper wins right? 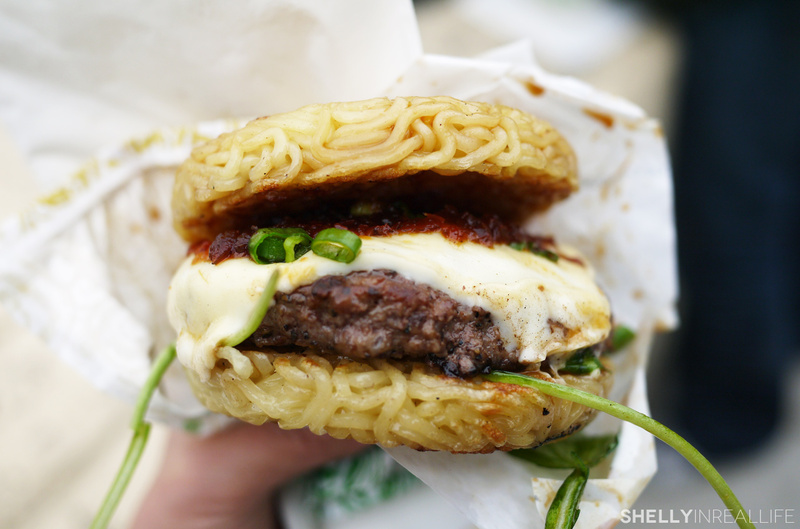 The Ramen Burger is definitely last summer's news. But the bestie visited me a few weeks ago so I brought her to Smorgasburg to check out some of my favorite bites. There was no way that I was going to bring her to Smorg and not have her try the Ramen Burger. 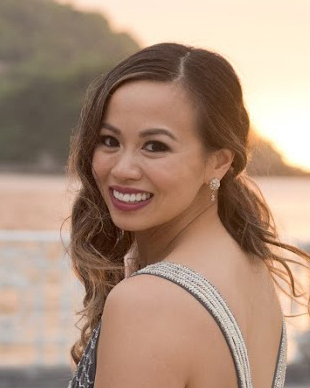 Her reaction was all positive and it reminded me of why even the most gimmicky overtalked about foods in NYC can just be simply delicious, still worth mentioning and definitely worth trying. 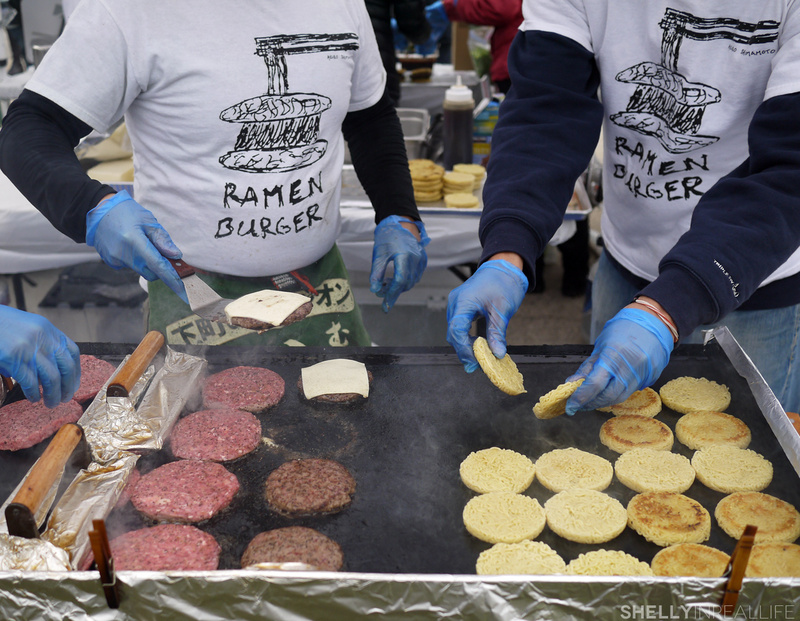 When the Ramen Burger first came to Smorgasburg in last summer in 2013, there were lines upwards to 3+ hours for these babies. And they sold out every weekend! For some reason, people were really willing to wait in long long lines for gimmicky food last summer (ahem, Cronut). I seriously hate long lines so I didn't actually get to try my first ramen burger until November when it was much colder (notice the girl wearing a scarf in the picture above). The hype of the ramen burger died down a little bit, and I was able to get in line about 15 minutes after Smorgasburg opened and walk away with a burger less than 30 minutes of waiting. The wait nowadays is much more similar. Don't think anyone is going 2 hours early just to line up for this anymore. Just go when Smorg opens at around 11 and it shouldn't be too bad of a wait. 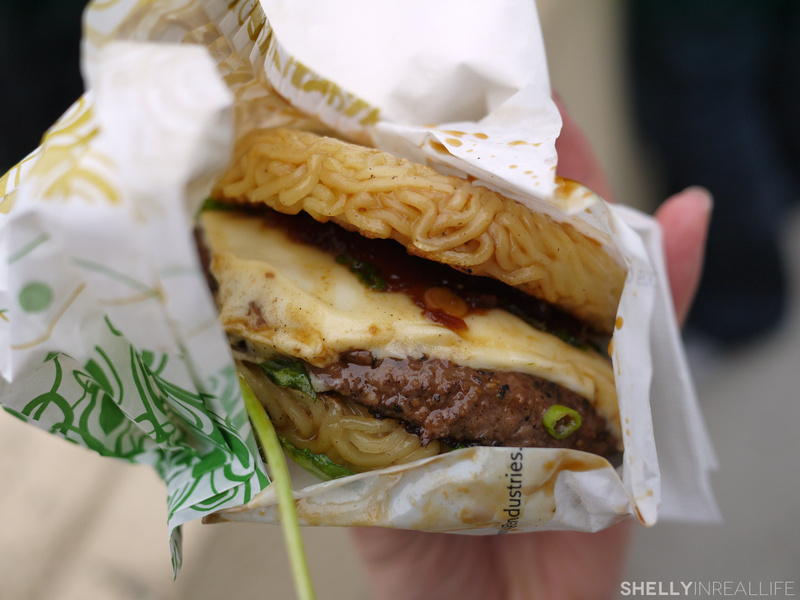 Now that we got over the hype, let's get to the making of the Original Ramen Burger! 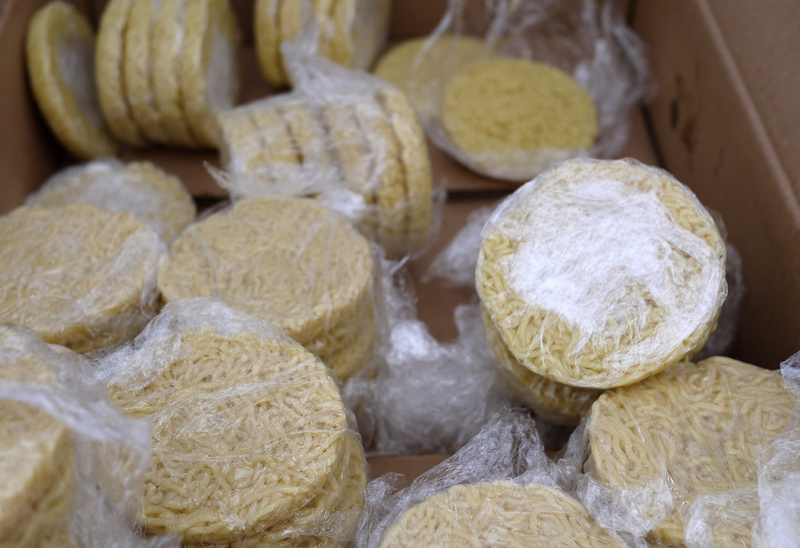 This burger begins with the ramen: individually wrapped ramen patties. These noodles are fresh ramen noodles, cooked al dente, then shaped into these perfectly round patties to act as the bun for our amazing burger. The patties are then added to their flat top grill where it's seared in sesame oil so it has that oomph of flavor and a bit of crunch. What I didn't expect from the Ramen Burger was how fresh and huge the burger meat was going to be. The smell of the cooking meat had most of us drooling in line with anticipation. Like a well oiled machine, the Ramen Burger team makes these burgers super fast. They have someone for every step of the process. I believe what truly makes the Ramen Burger is this "secret" shoyu sauce. From the looks of it, it's a bit thick, almost like it contains a ton of caramelized onions or shallots. It's the perfect combo of sweet and salty, reminiscent of a delicious teriyaki sauce. This is balanced by the arugula which helps offset the fatty beef juices and sweet sauce. Then comes the ingenious PleatPak wrapper that not only helps wrap everything together in a neat little package, but eventually is the contraption that holds all the juices at the bottom of your ramen burger, down to the last bite. And believe me, you want to keep the juices there because aside from it not being all over your clothes, the ramen is a great vehicle for the sauce itself. The little noodles gets coated with it and it's perfection. The Ramen Burger was so good that bestie actually wanted to line up a second time for it! I eventually talked her out of it, but secretly inside, I wanted another one too, lol. All in moderation guys. In the same way that a bun catches all the delicious juices of a regular burger, the ramen has little nooks and crannies that catches all the juices of this burger. That with the addition of the secret sauce makes this not simply a novelty, but worthy of creating a new category of food for. 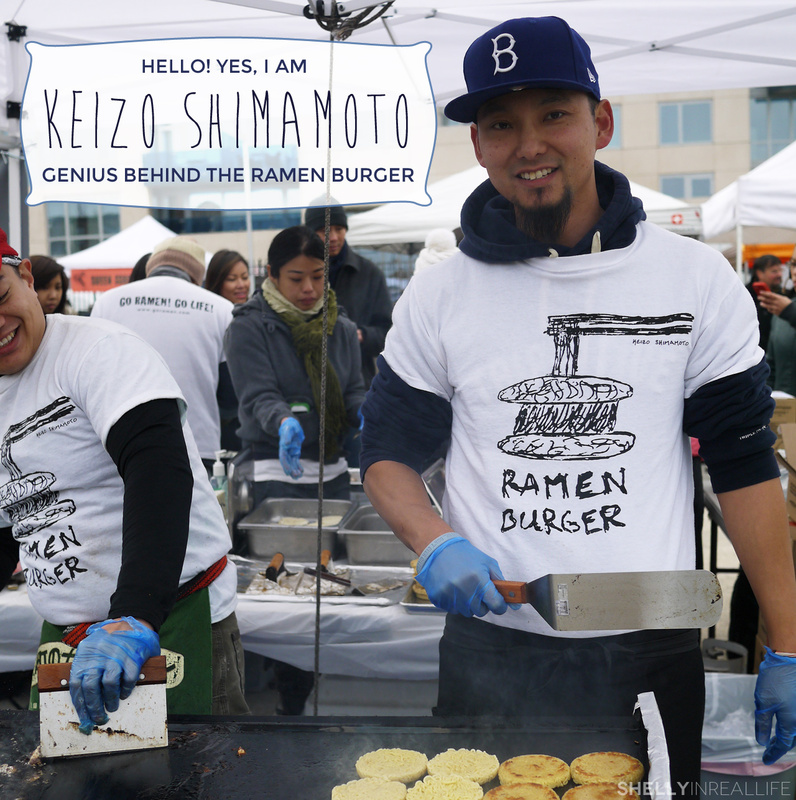 Keizo created the Ramen Burger last year with the eventual dream of opening a ramen shop. A year later, this ramen shop presents itself in FiDi called RAMEN.Co By Keizo Shimamoto. While you can get your ramen burger fix there, the reviews are a bit on the lower side and the pictures of the burger itself don't look as delicious as what I experienced at Smorgasburg. Not sure if I can guarantee the same level of amazing there, I think the next time bestie comes to visit, we'll stick to eating the Ramen Burger at Smorgasburg. Hungry for more? Here's my post about my top food picks at Smorgasburg.